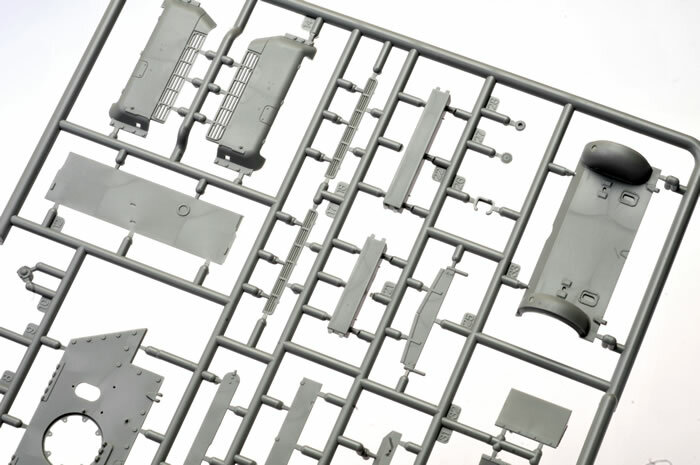 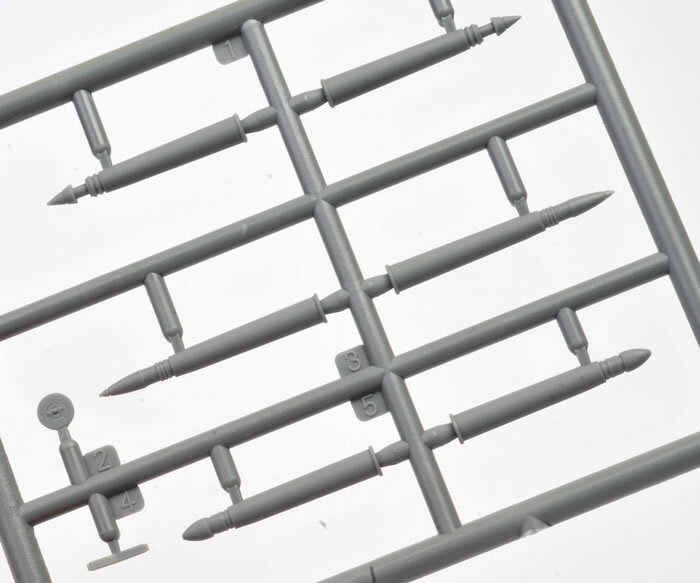 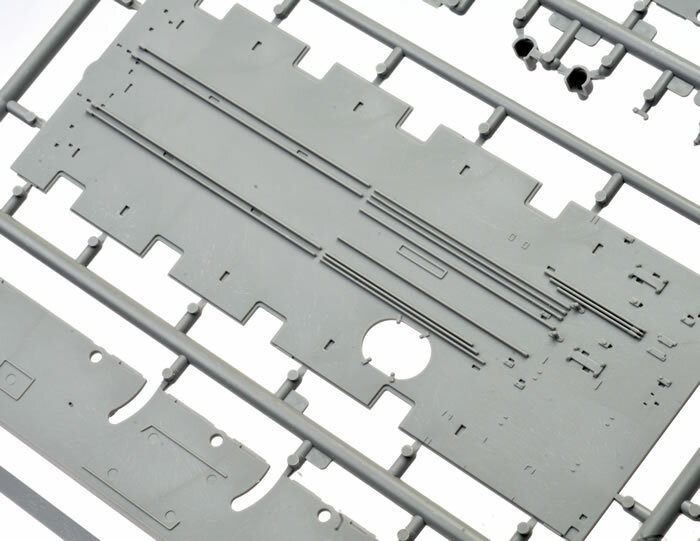 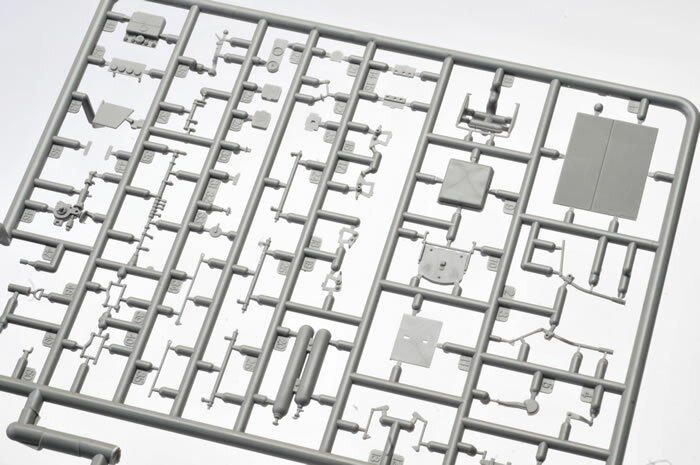 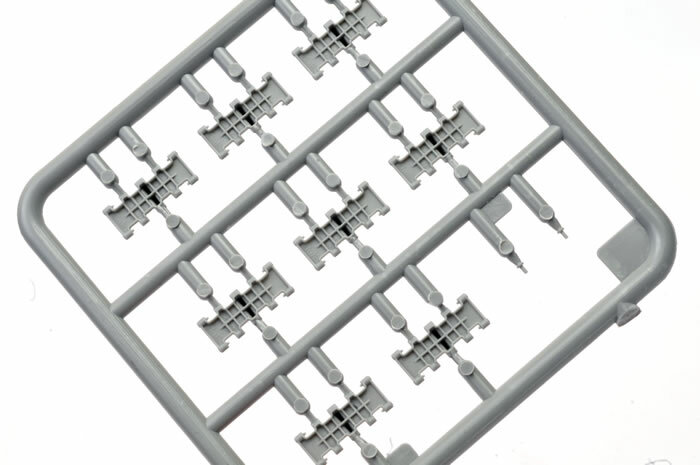 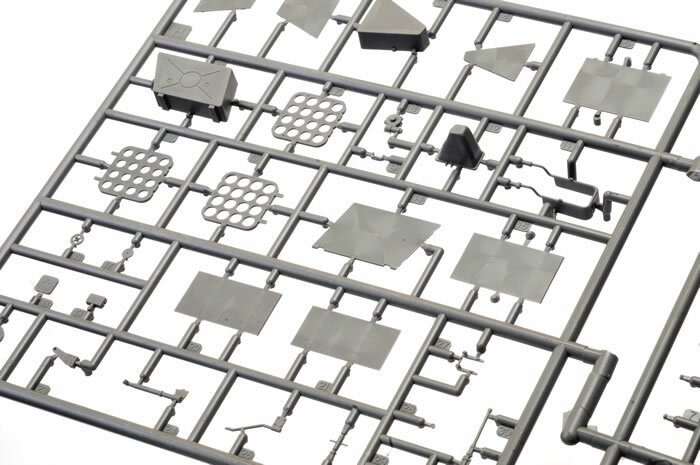 More than 1,000 parts in grey plastic, 10 parts in clear plastic, 73 parts in photo-etch and markings for 12 vehicles. 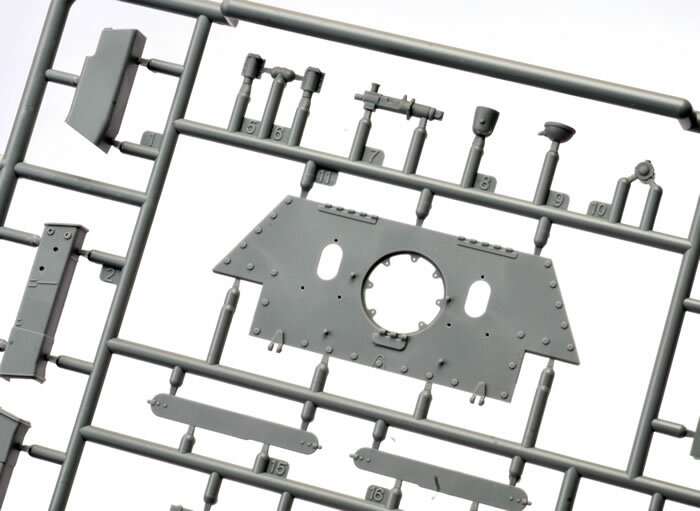 Very high parts count - best for experienced modellers. 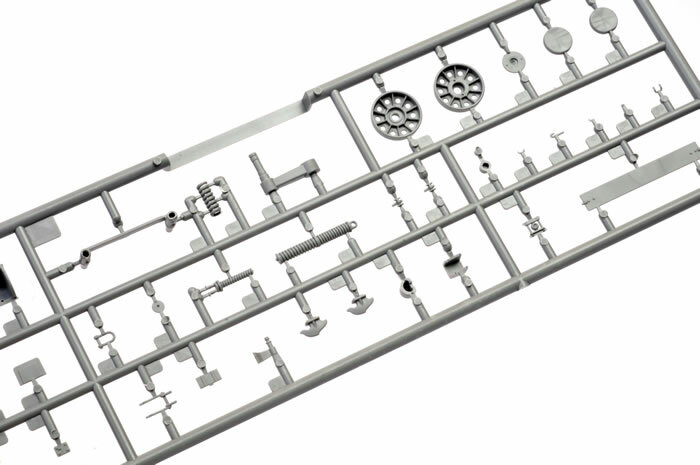 MiniArt's SU-85 Early Production Model 1944 Interior Kit is a very well detailed model and should be appropriate for experienced modellers. 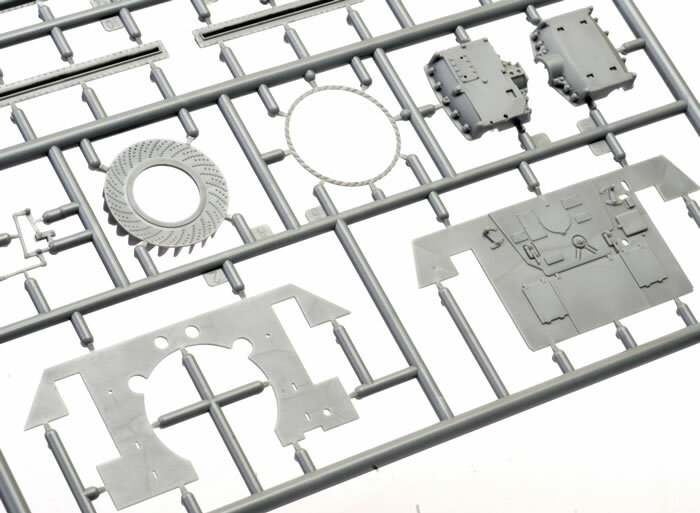 If you rate the appeal of your models by the time spent on a challenging and detailed project, this model will be great value! 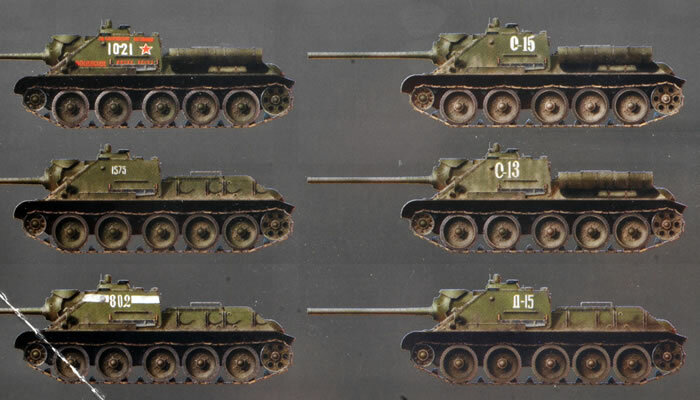 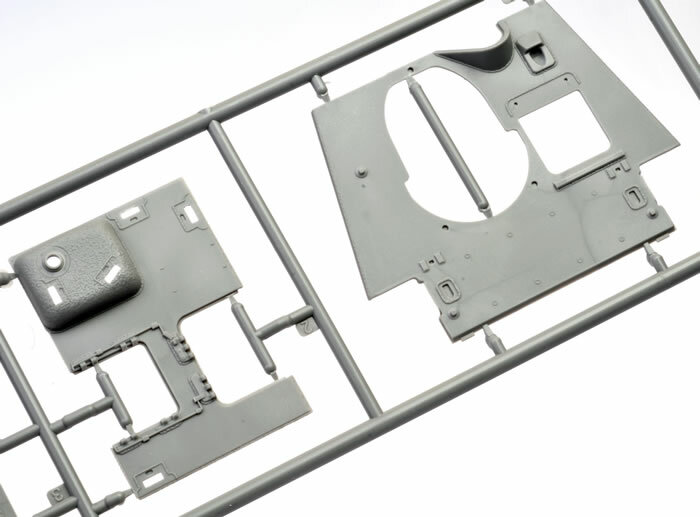 One of MiniArt’s latest additions to their SU-122 / 85 / 100 family is this SU-85 Early Production Model 1944 Interior Kit. 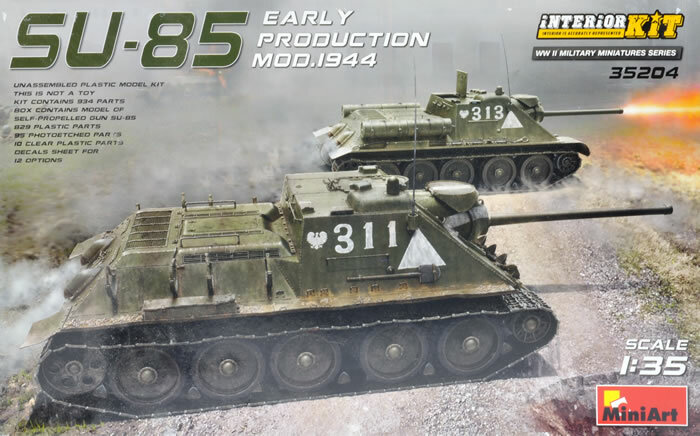 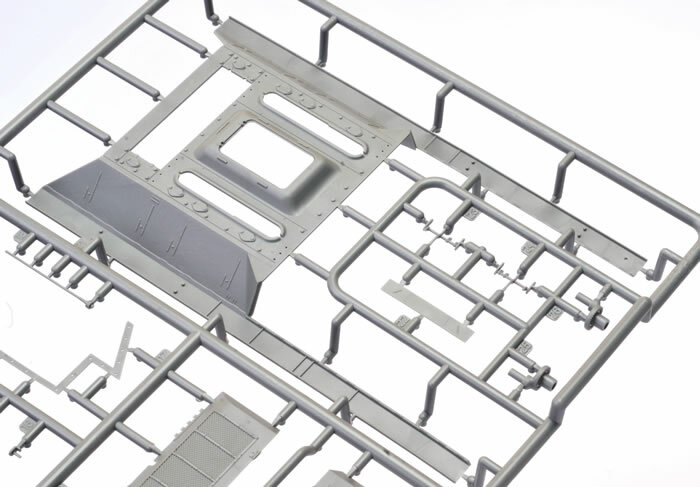 The biggest difference between the MiniArt SU-85 Model 1943 reviewed recently and this release is the inclusion of a full interior – both fighting compartment and engine compartment. 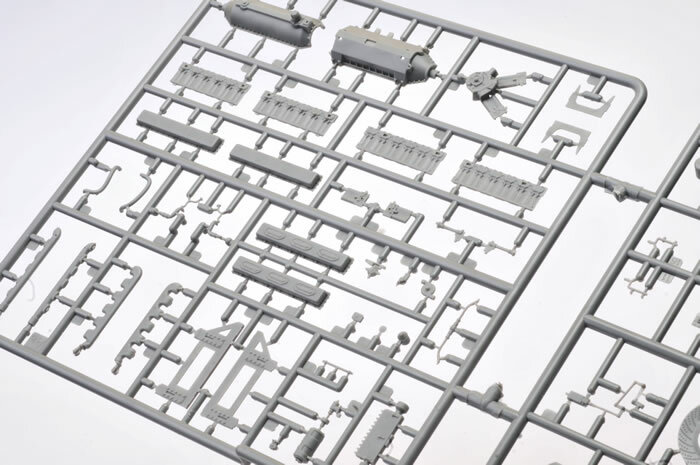 MiniArt’s 1:35 scale this SU-85 Early Production Model 1944 Interior Kit comprises more than 1,000 parts in grey plastic, 10 parts in clear plastic, 73 parts in photo-etch and markings for a whopping 12 vehicles. 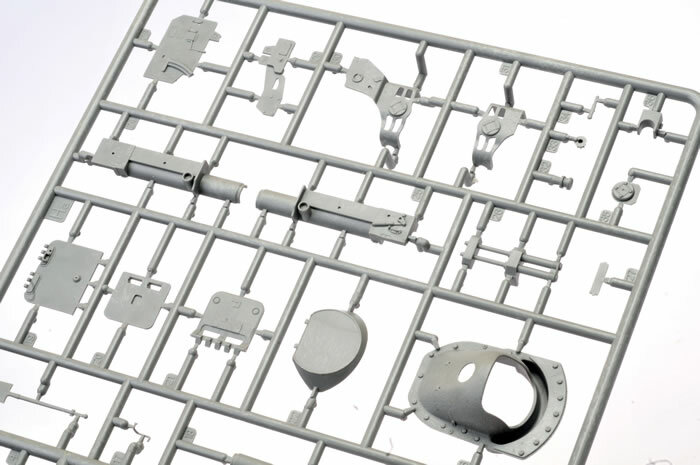 This compares with 530 grey plastic parts in the non-interior kit, so nearly half the parts are for the interior alone. 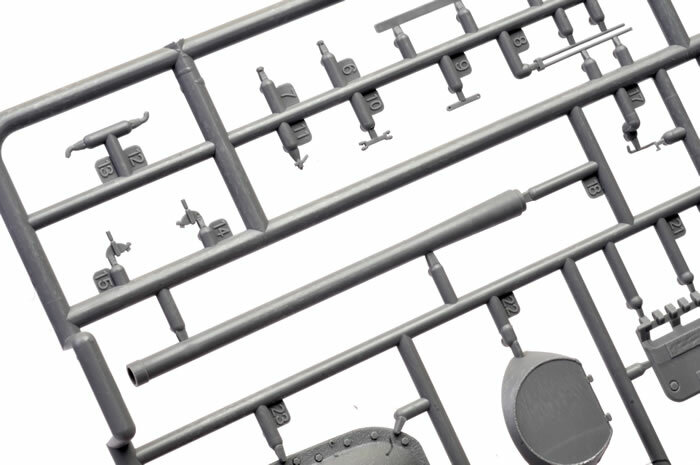 And that interior is very comprehensive, with all the fittings, ammo racks packed with two varieties of shell, gun breech, engine, radiator and much more. 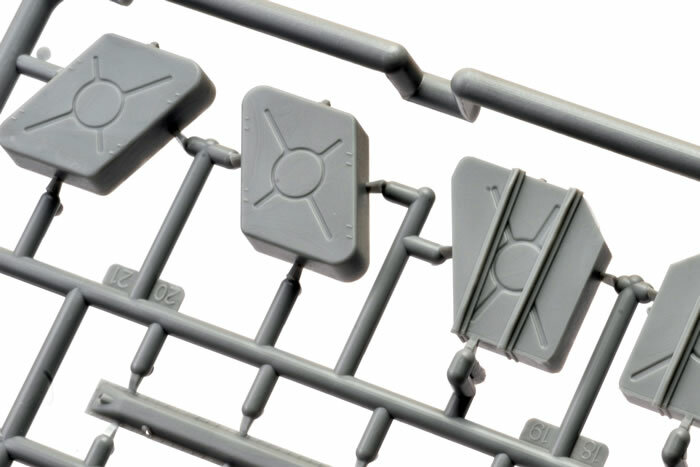 By contrast, the exterior appears to be quite straightforward. 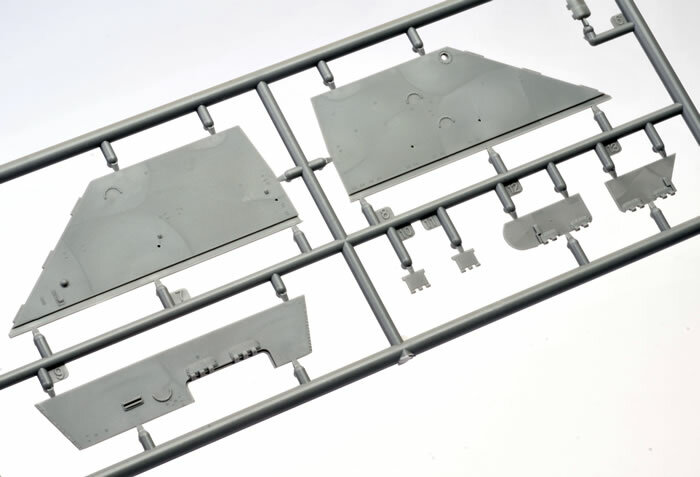 These is a core of parts including the flat-pack lower hull and the upper half shell. 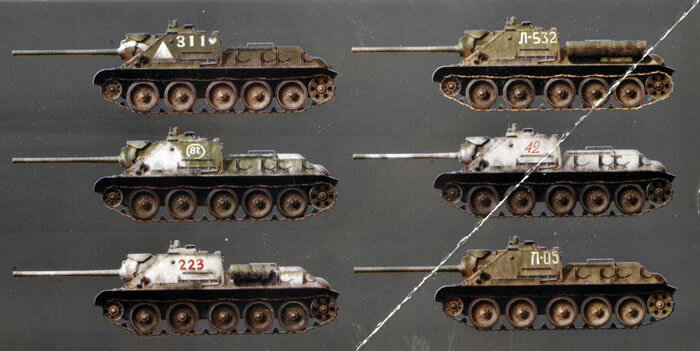 The latter really only provides the engine deck and the track guards, with the superstructure comprising separate mantlet, sides, rear and roof. 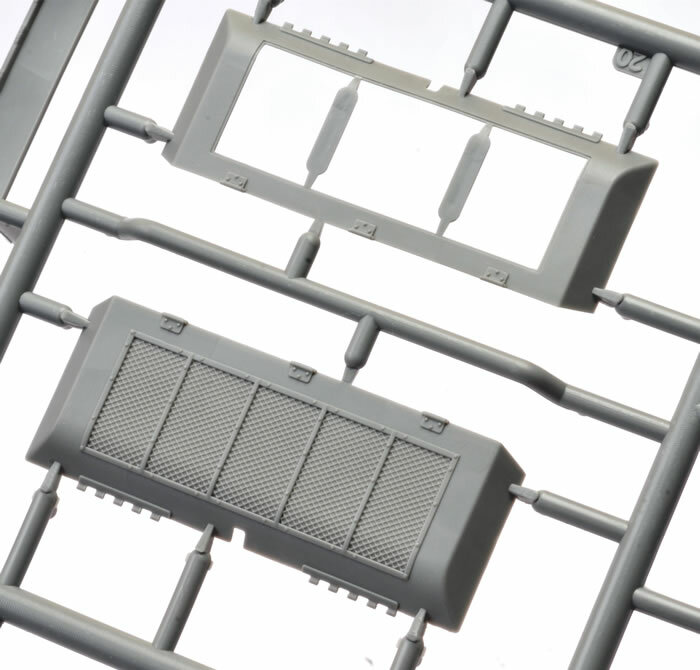 The vents on the sided of the engine deck are hollowed out, and MiniArt offers optional solid platic or photo-etched mesh for the rear deck grille. 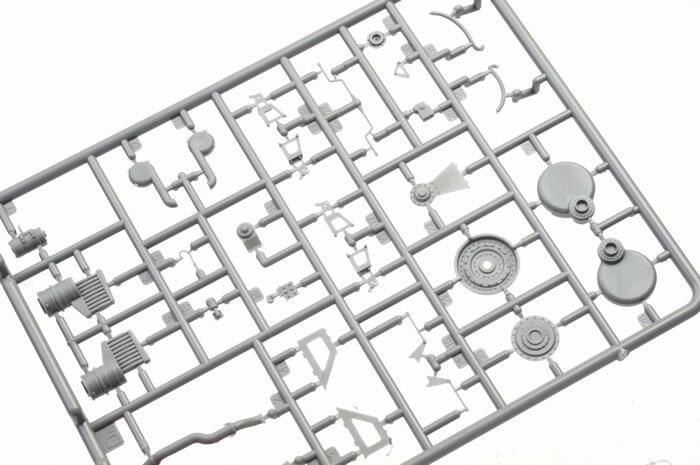 The running gear is beautifully detailed, and the road wheels are crisply presented. 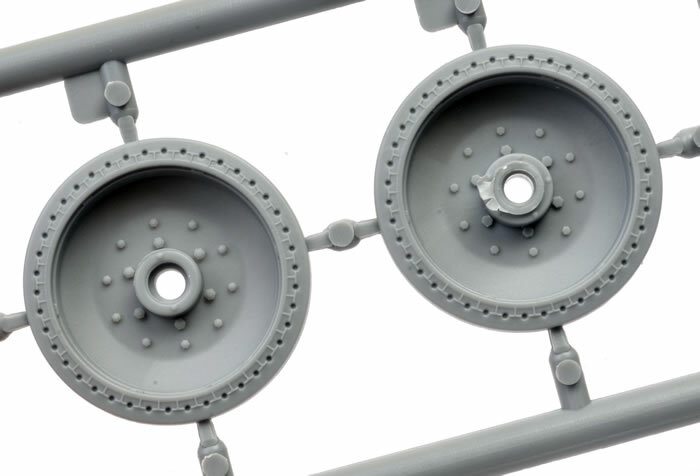 The tyres are the perforated variety. 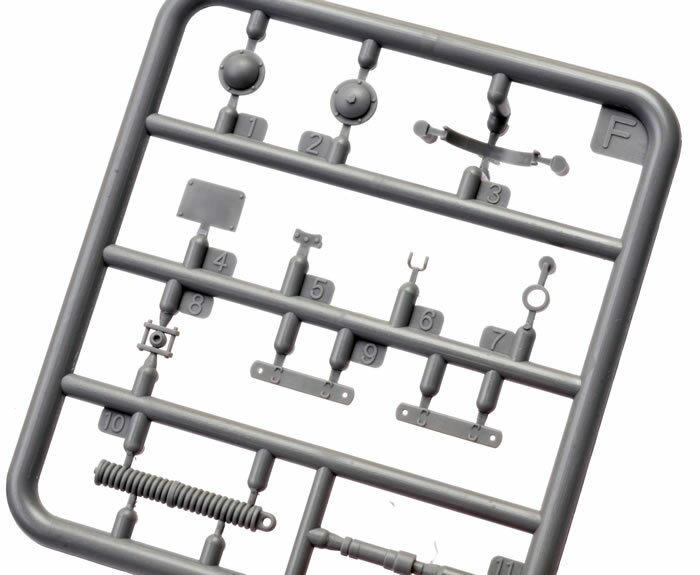 On vehicle equipment looks good, including a pair of all-plastic tow cables! 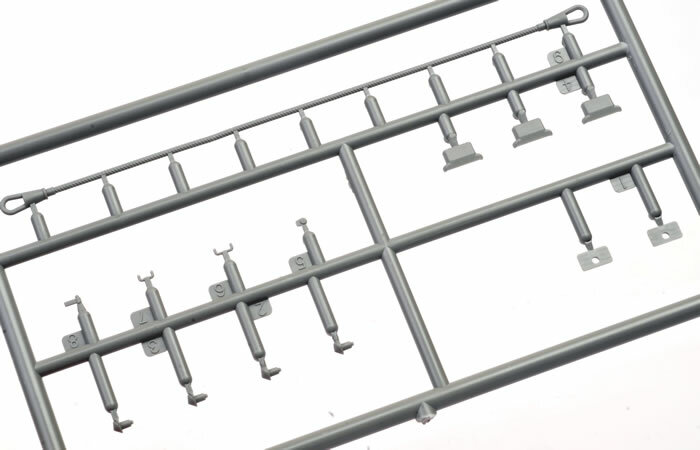 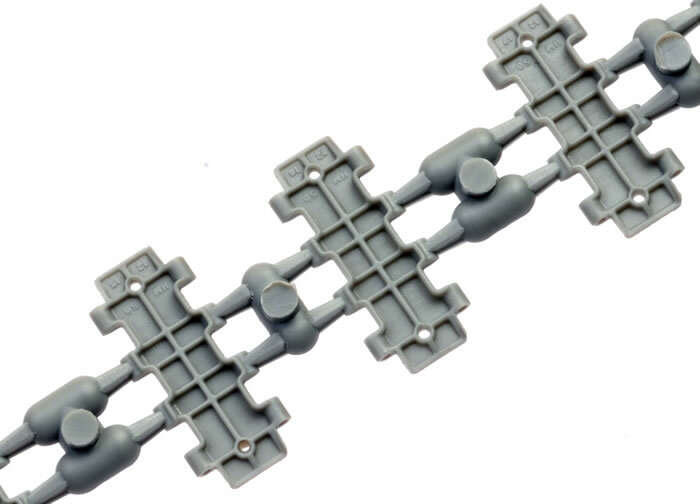 Tracks are individual links that are designed to be glued together. 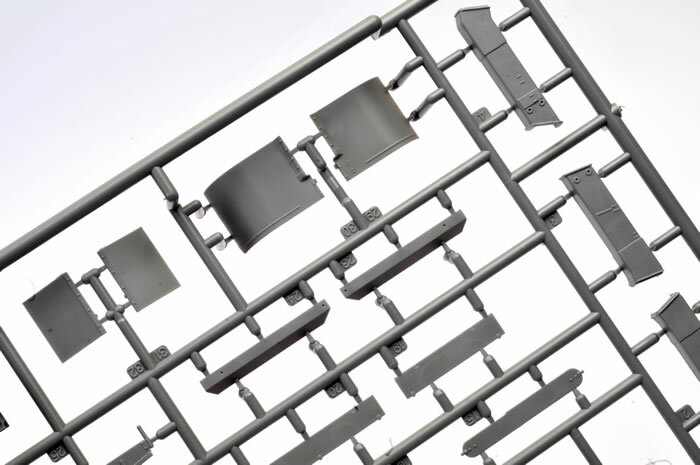 Detail is excellent, including casting numbers and subtle texture. 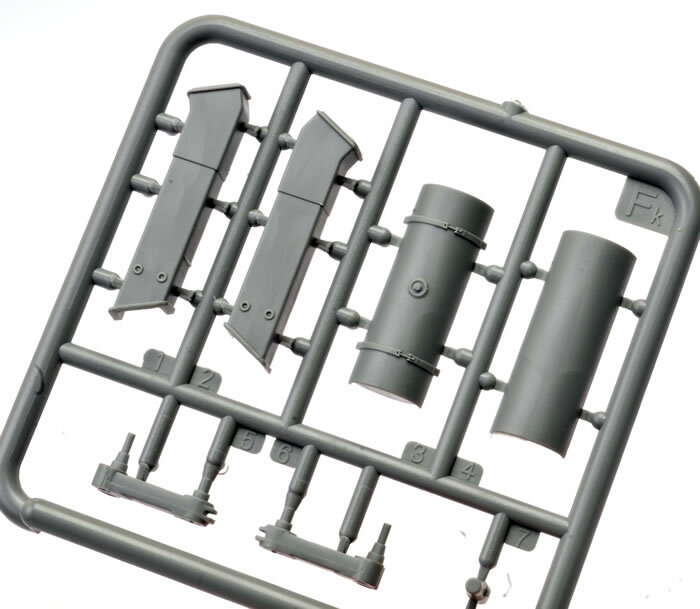 The decal sheet is noteworthy too, offering a generous 12 options in a choice of winter and summer camouflage.